1 Bed 1 Bath 638 Sq. ft. 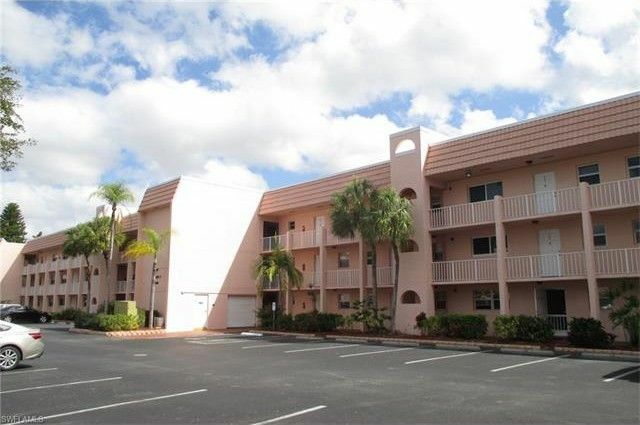 Enjoy the Beautiful Golf Views from the Private Lanai of this Freshly Painted & Carpeted 1 Bedroom, 1 Bath Condo located at Turtle Lake Golf Colony which is an Active Community in the Heart of Naples minutes to Shopping, Restaurants, The Mercato, I-75 and the Beautiful Naples Beaches. An additional Great Amenity is the Optional Golf Memberships available from the on site Quail Run Golf Club. This is a Fannie Mae HomePath property, please visit the HomePath website for additional details. 1 beds 1 Bath 638 Sq. ft.